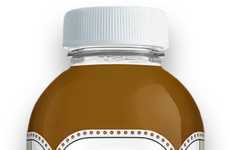 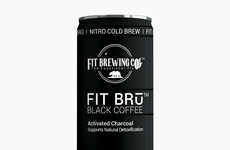 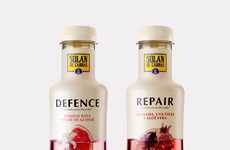 For years, 'blk' has been selling a single product in the form of an arresting all-black beverage powered by fulvic trace minerals and electrolytes. 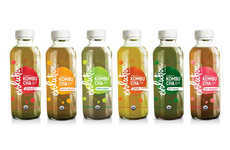 At this year's Natural Products Expo West, it exhibited an expanded collection of pH 8.0+ alkaline water with added benefits. 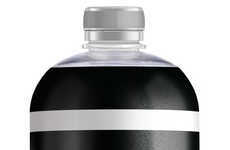 While blk's original product is unmistakable for the black cap and clear bottle that shows the dark liquid inside, the new products feature colorful caps to differentiate their different functional benefits. 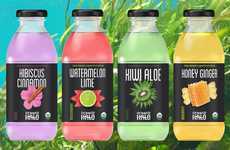 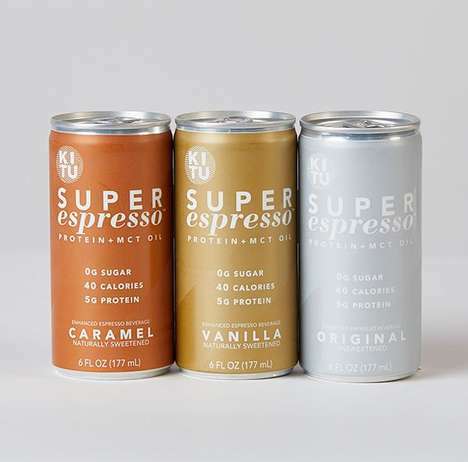 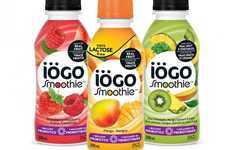 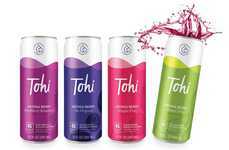 Consumers now have the option of choosing to support themselves with enhanced water for Resistance, Focus, Mood or Energy, which come in unconventional flavors like Peach Mango Basil, Spicy Black Cherry and Apple Grape Sage. 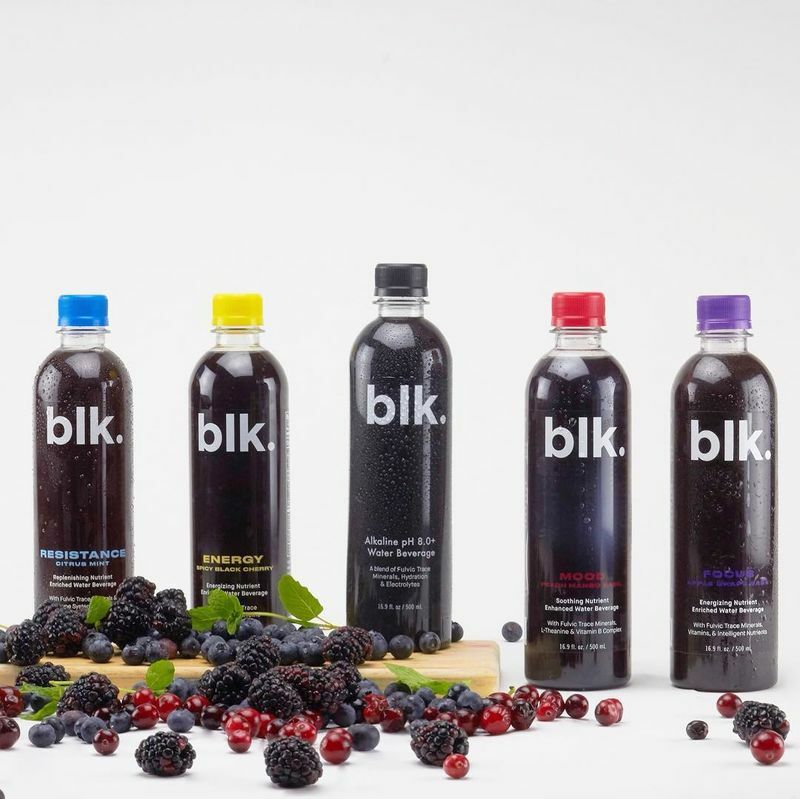 Just as consumers have been drawn to the health benefits and aesthetic qualities of blk's original black beverage, they will be intrigued by the added functions and flavors.